Promo Code: Murder – a “My Favorite Murder” inspired product line for Murderinos! Look. Listen. Look and listen. Can I just say that I’m obsessed with pretty pencils? I can’t believe I used to write with those generic yellow school pencils (you know the ones) when there are so many clever, creative, and funny pencils out there in the world! 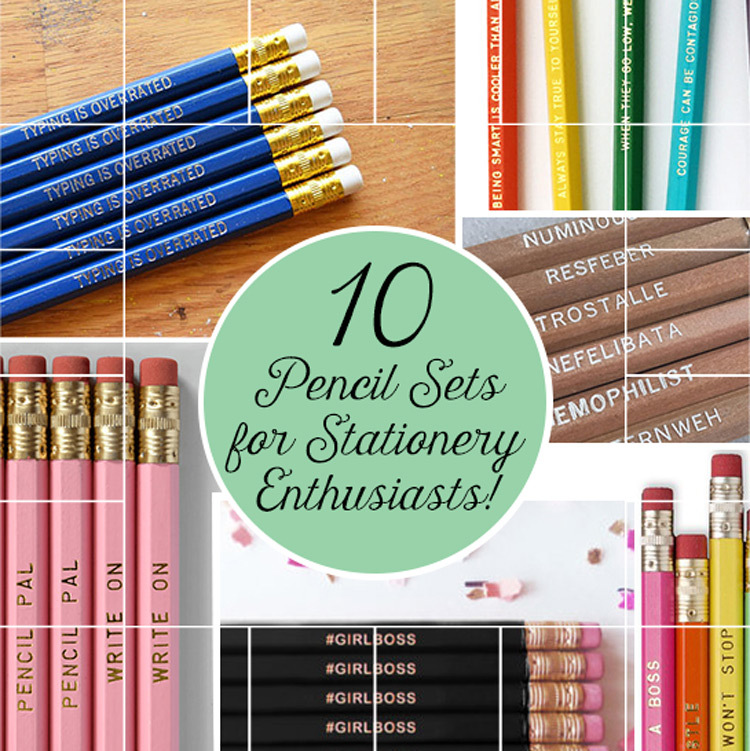 Plus, they make a really great add-on gift for your stationery loving pals, and go really well with our organizational notepads (just sayin’). 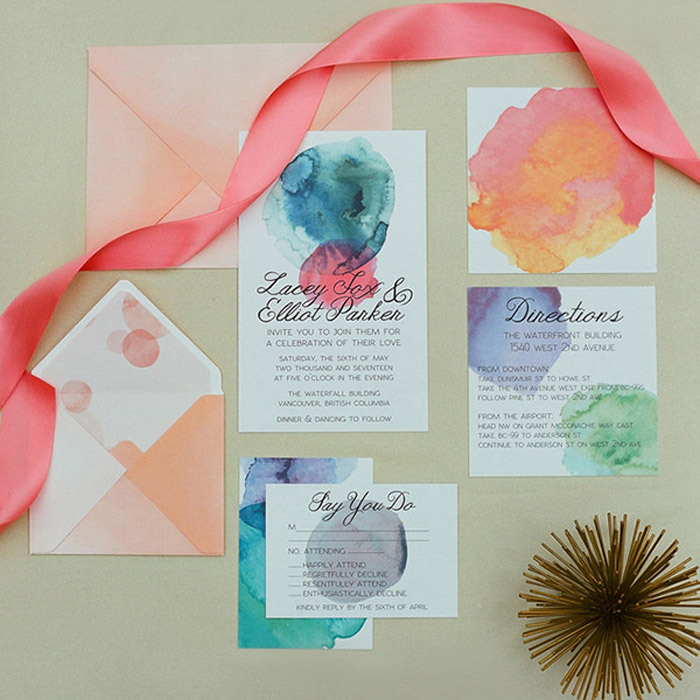 Wedding Stationery: No Kids Allowed! 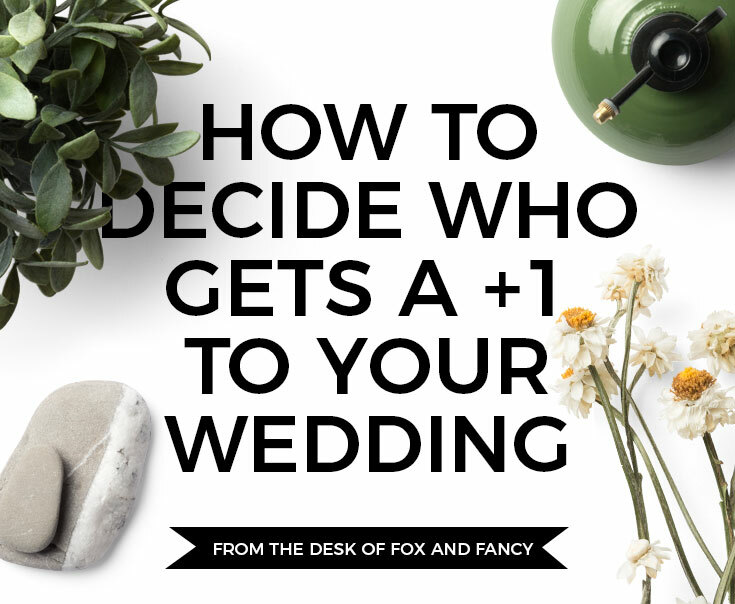 Finding the balance between planning the special day of your dreams and managing the expectations of your friends and family can be tough, particularly when planning the guest list. 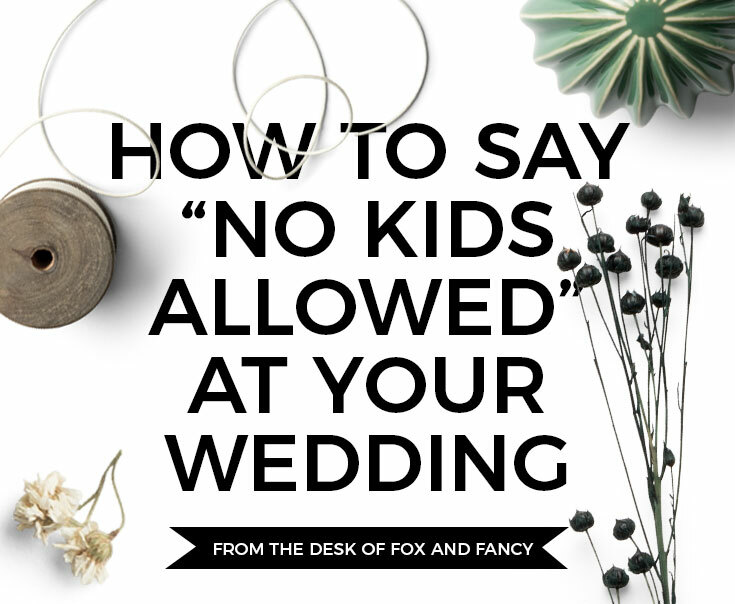 Between long lost relatives clamoring for an invite, your parents' friends who haven't seen you since you were in diapers, and plus-ones turning into plus-families, whether or not to invite kids to your wedding can be a touchy subject. If you decide that your wedding will be an adults only affair, relaying this information to your guests can be stressful. It might be tempting to write NO KIDS ALLOWED across all your stationery, but we have a few more subtle, but still effective, suggestions! One of the quickest ways to trim your budget is to trim your guest list, so who's going to get the chop? 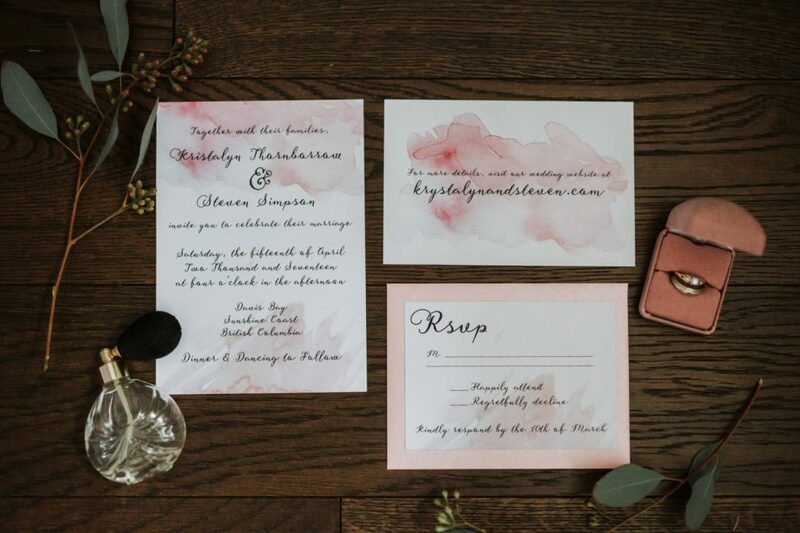 Wedding Stationery: How Many Invitations Should I Order? 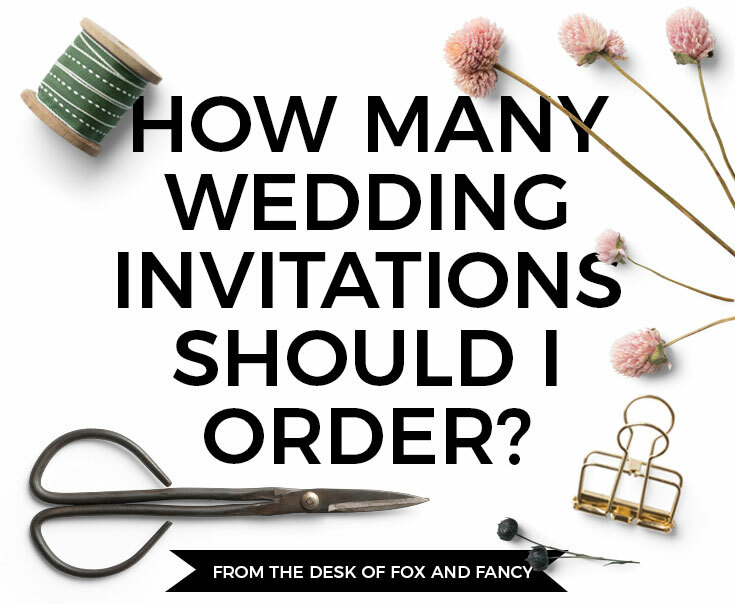 Figuring out how many invitations to order can be tricky, but we have a few suggestions to help you out! Hey, Didn’t You Used to Sell Jewellery? They say when you put something on the internet, it's on the internet forever, and that certainly seems to be true for Fox and Fancy jewellery. I'm still obsessed with the gorgeous Log Cabin Elopement, shot by Jennifer Picard. Every detail of the entire shoot is - to borrow a phrase from my teenage diary - serious swoon-worthy. I know everyone crosses their fingers for sunny wedding day weather (especially in Vancouver), but sign me up for a rainy afternoon forest nuptial, complete with see-through umbrellas and glistening tree tops. 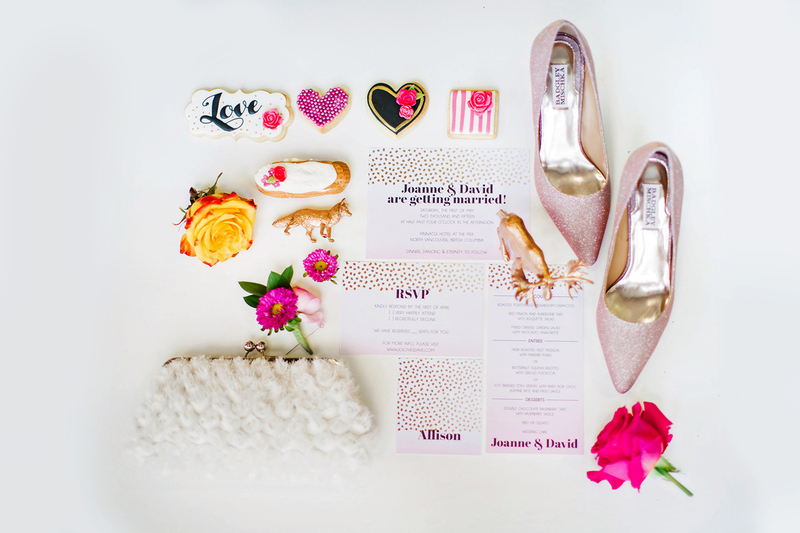 Can we talk about how delightful Wedluxe is? I always get excited when I see a new issue on the stands, and it's extra special when I know some of the creatives behind the gorgeous photos. I was recently lucky enough to be asked to participate in an avant garde, Andy Warhol inspired style shoot, shot by Ken Tan and styled by Epic Events. Rather than going the pop-art route, my design was inspired by Warhol's watercolours. It was so fun working on such a bright, vibrant design - check it out below! Talk about a dream coming true! Wedluxe is one of the most beautifully curated wedding magazines around, and being featured is always such a thrill! Once again working with some of our very favourite ladies, Caroline Ross Photography and Umbrella Events, we got to work on an invitation suite for the medieval romance themed style shoot. It is with great pleasure that we share with you this lovely Kate Spade Garden inspired feature on The Ruffled Blog. We were invited to participate as the wedding stationer in a styled shoot put together by Caroline Ross Photography, Umbrella Events, and Green with Envy. Collaborating on style shoots is always super fun, particularly because the briefs often call for design that's outside our usual wheelhouse. Kate Spade? Yes please! Ombre? Okay! All pink, all the time? We thought you'd never ask! Hi! 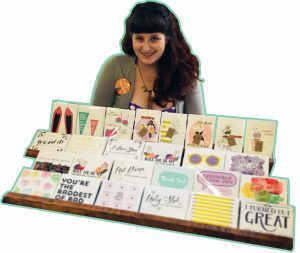 I'm Rachel, the authoress of this blog, designer of the Fox & Fancy stationery line, and a highly sought-after dinner guest. I spend my days creating paper goods and bespoke wedding stationery, working with amazing clients, and teaching graphic design classes. When not working, I enjoy reading murder mystery novels, playing convoluted board games, and killing all my houseplants. Want to know more? Find me on instagram and say hello! 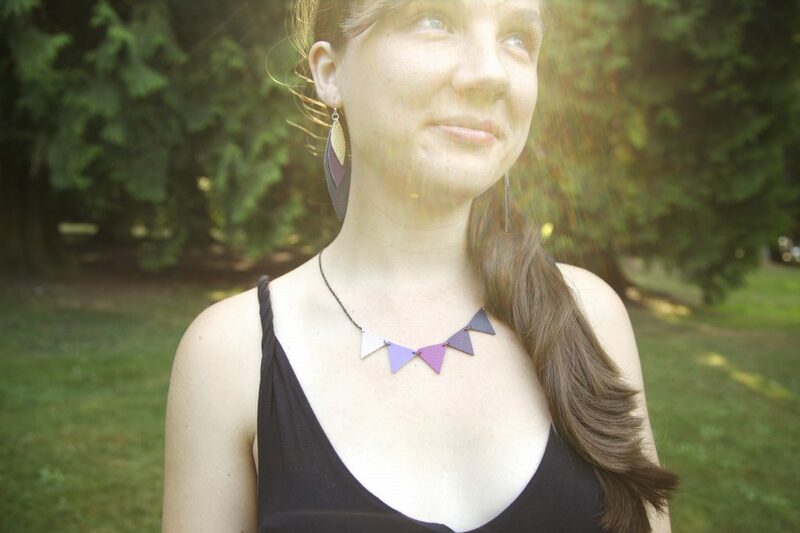 "Working with Rachel was a great experience. Our invitations turned out better than we imagined. 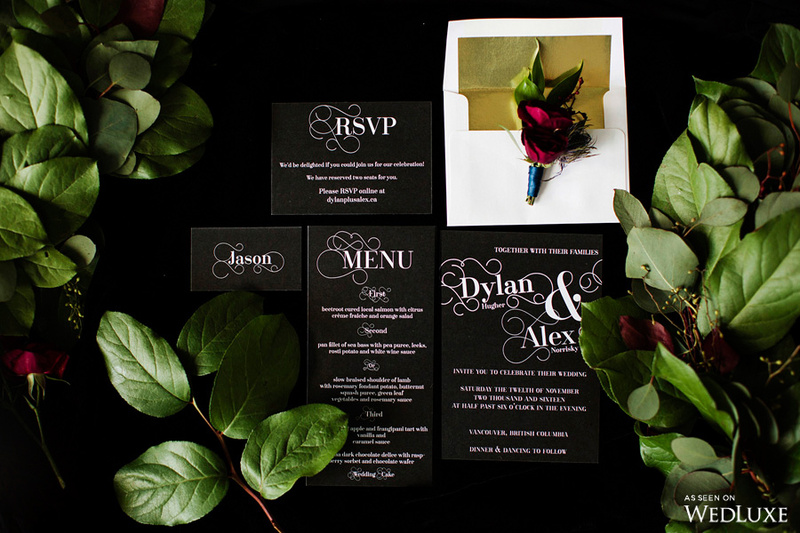 Rachel took the time to get to know us and design beautiful artwork that suited our wedding’s theme perfectly. Rachel kept us informed every step of the way and we were so happy to use a local artist that could address our concerns quickly and professionally. We would be happy to use Rachel again because her attention to detail and quality work. Many of our guest commented on the elegance and quality of Rachel’s work." Newsletter: Sign Up + Receive a 10% Off Coupon!